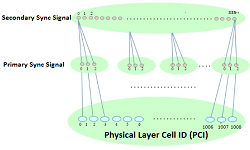 LoRa is a proprietary spread spectrum modulation scheme that is derivative of Chirp Spread Spectrum modulation (CSS) and which trades data rate for sensitivity within a fixed channel bandwidth. 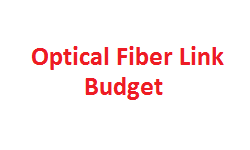 It implements a variable data rate, utilizing orthogonal spreading factors, which allows the system designer to trade data rate for range or power, so as to optimize network performance in a constant bandwidth. SNR (Singal to Noise Ratio) is the minimum ratio of wanted signal power to noise that can be demodulated. For reciever sensitivity calculation, we require the minimum SNR value so that the information could be decoded correctly. 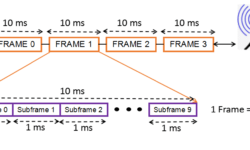 The performance of the LoRa modulation itself, forward error correction (FEC) techniques and the spread spectrum processing gain combine to allow significant SNR improvements. This SNR value depends upon the spreading factor. LoRa uses an unconventional definition of the spreading factor as the logarithm, in base 2, of the number of chirps per symbol. In LoRa, the chirp rate depends only on the bandwidth: the chirp rate is equal to the bandwidth (one chirp per second per Hertz of bandwidth). Some example SNRs for both conventional and LoRa modulation formats are shown in the table below. 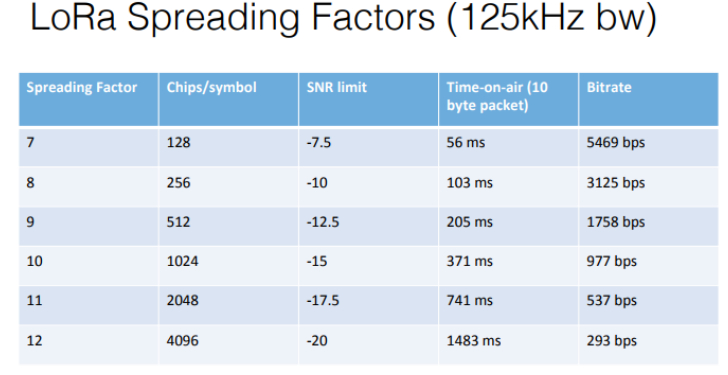 Spreading factor of 7 means that -7.5dB of SNR is required to decode the information. If spreading factor choosen is changed, depeding upon the network data rate and range requirement trade-off, Sensitivity also changes. 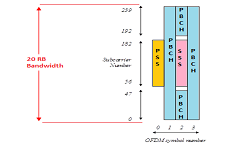 LoRa modulation is a PHY layer implementation that provides significant link budget improvement over conventional narrowband modulation. In addition the enhanced robustness and selectivity provided by the spread spectrum modulation enables greater transmission distance to be obtained.